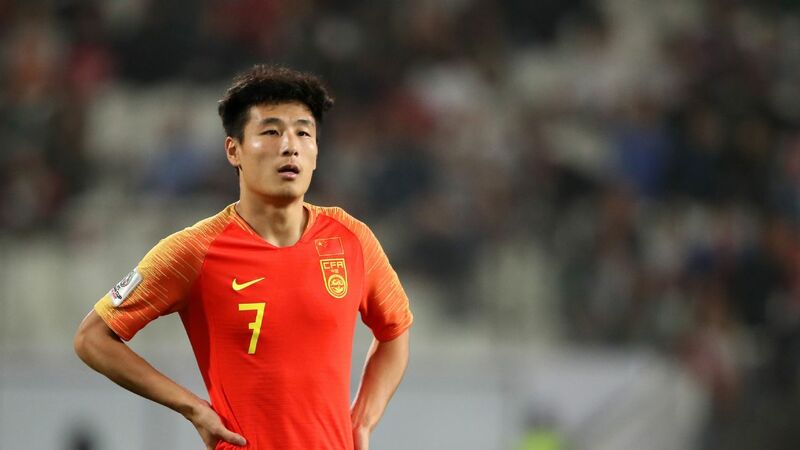 A source at PPTV, the official broadcaster of La Liga in China, told ESPN that the ratings had grown since the forward's debut against Villarreal drew around 10 million with the record, until yesterday, at 19.7 million for Wu's first start against Valencia on Feb. 17. Saturday's figure was boosted by an early kick-off which meant the game started at 8 p.m. Beijing time. 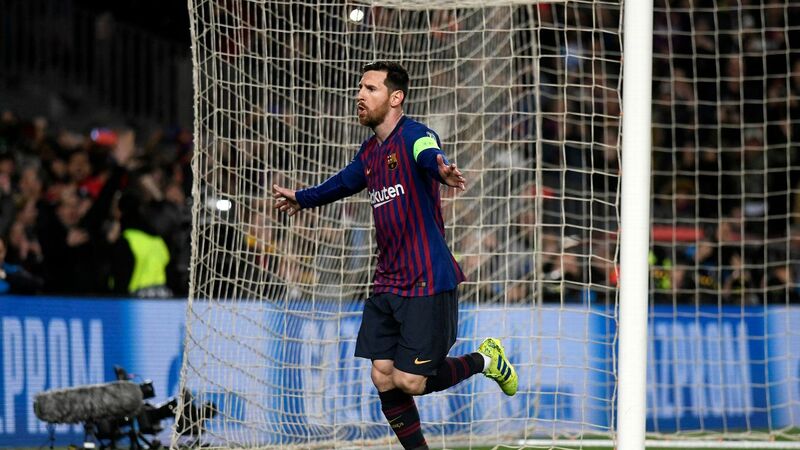 Wu's goal has dominated the Chinese sports media that has celebrated the first strike in a major league since Shao Jiayi's goal for Energie Cottbus against Bayer Leverkusen secured a Bundesliga point in December 2008. "I'm moved," Wu, who gave his shirt to a fan at the stadium after the game, said. "I'm very happy with how the fans have welcomed me here. I hope I can keep scoring more goals for them." "The Wu effect" has been felt off the pitch as well as on it. 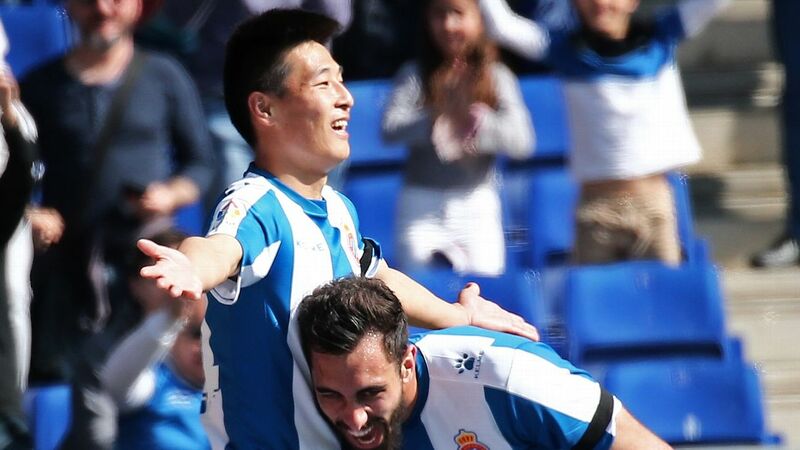 Within just two weeks of becoming an Espanyol player, the shirt of the 2018 Chinese Super League top scorer became the best-seller at the club this season. 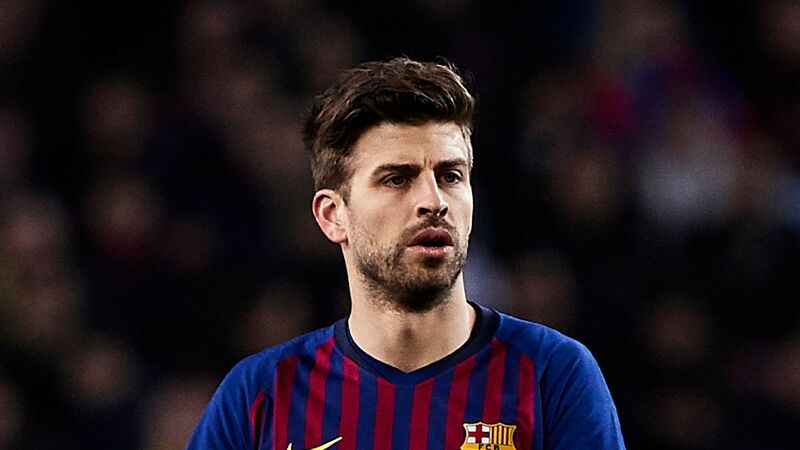 It was reported last week by official kit manufacturer Kelme that over 10,000 had been sold since he joined the club, a figure that is set to rise following Wu's strike. 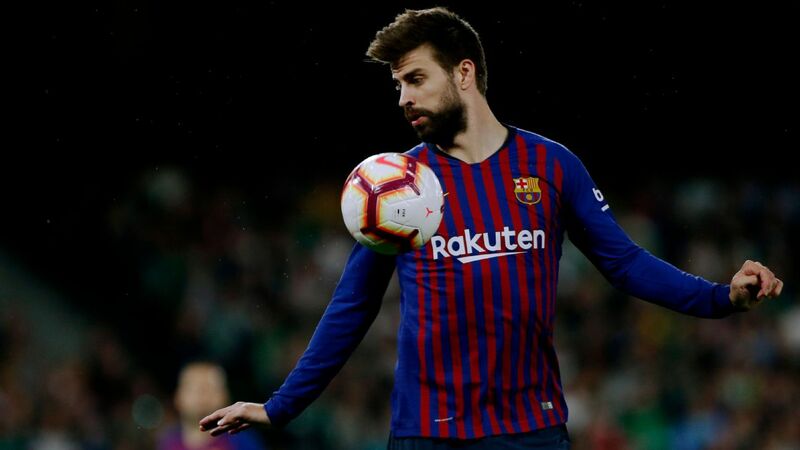 "His jersey went out of stock shortly after the signing was announced about a month ago, and sales of his jersey keep soaring since then," said Liu Zejun, the chief marketing officer of Kelme China, said. "Wu's move to Espanyol came as a happy surprise to the company, and we expect that he will keep in shape." Chinese fans may have waited years to see one of their own shine on a major European stage but Rubi, coach of Espanyol, is impressed with just how smoothly the 27 year-old has settled in. "He has adapted quickly," Rubi said. "His teammates recognise his qualities and he is one of the team. He understands everything. We are happy and his teammates have helped him a lot. "We knew about his qualities when we signed him and he is a player who finds and uses space very well. 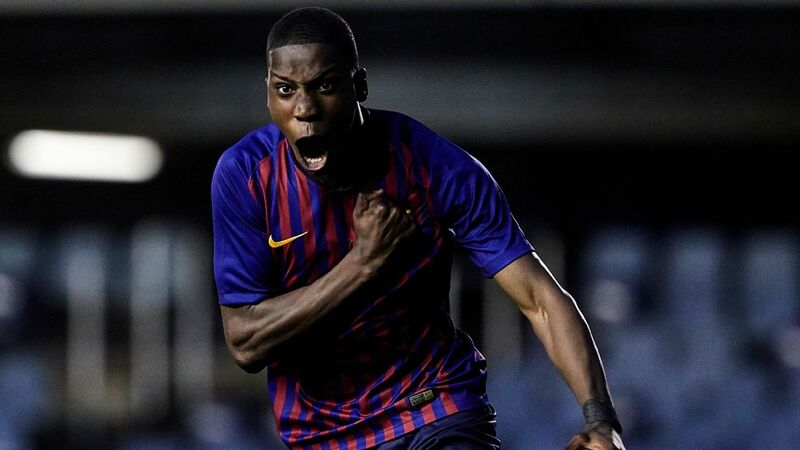 He keeps possession well and is fast and technically good."